Want to escape the city life? 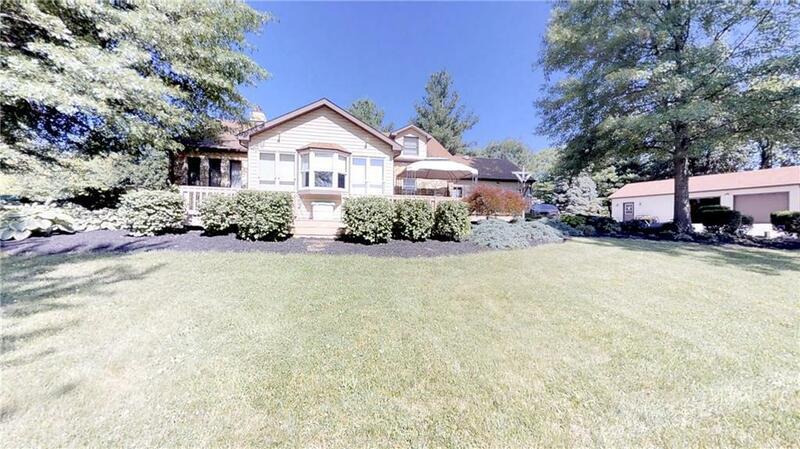 This meticulously maintained, seclude setting transports you to your own country paradise. 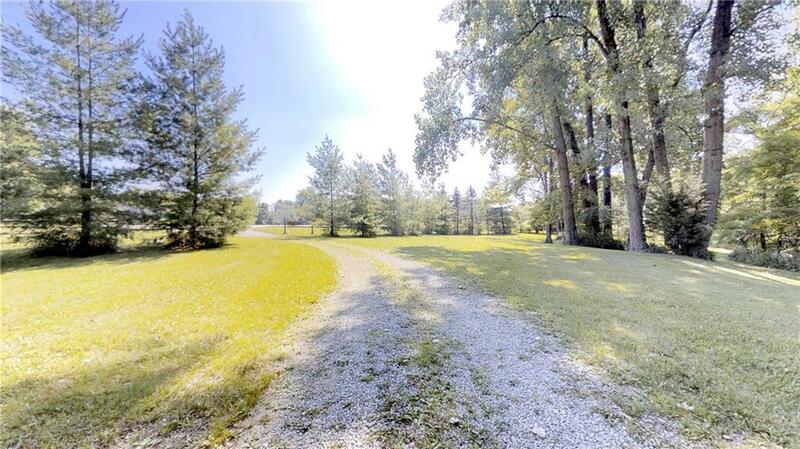 Lovingly cared-for waterfront 10ac + property in four parcels, featuring a 3BR, 2BA home with 2C att garage, plus detached 2C detached with workshop, and 32x56 metal pole barn to store large equipment or animals. 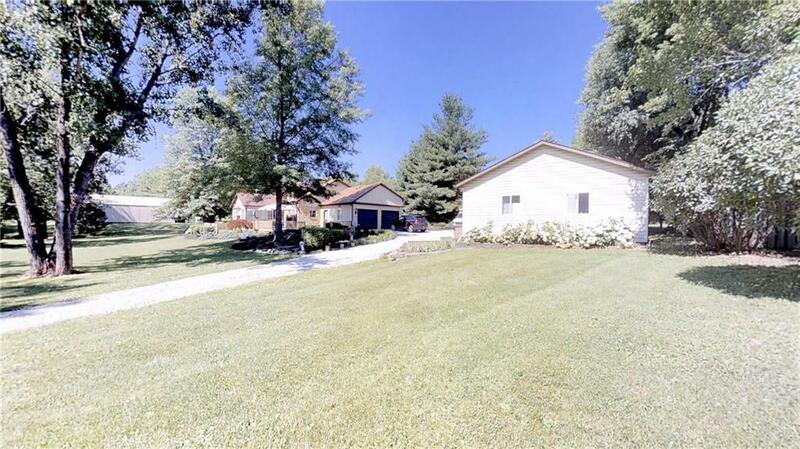 Can your own fruit from mature fruit trees, newer roof , dual forced air and boiler heat, central AC, two entrances (one from SR 52 and the other from CR 700), Enjoy your own private oasis with wildlife and lots of room to roam, just 30 minutes from I465. This is your chance to live the life you've dreamed about.